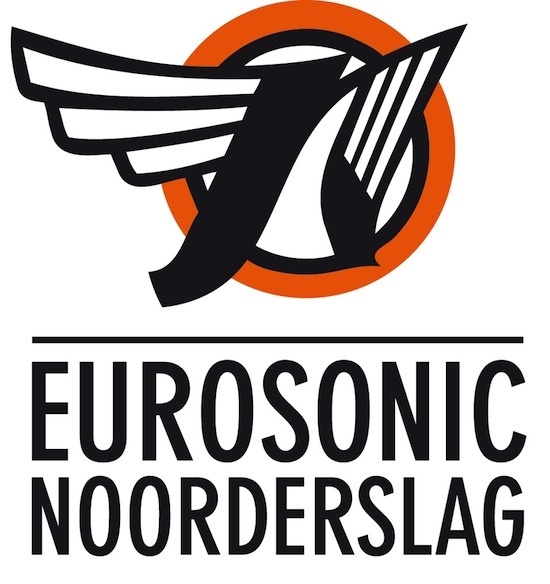 The 25th edition of Eurosonic Noorderslag, the annual European music meet-up of industry types and fans, takes place in Groningen, The Netherlands next week. Finland is this year's focus country, with a 17-strong contingent of artists performing at the event. Highlights among them is the finely evolving motorik rock from Quietus favourites Siinai and the psych-tinged newcomers Death Hawks, as well as analog synth collective Acid Symphony Orchestra and electro producer Huoratron.